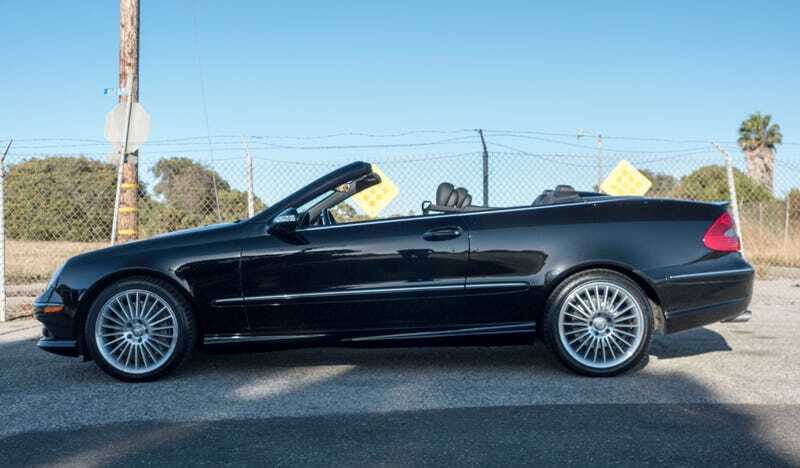 Someone reached out to me from Autotrader about my CLK for sale. He’s the only serious person I’ve talked to about it, since other people have only lowballed me. This guy is taking the time get a PPI done, at his expense, so hopefully he’ll buy it, since the car is in pretty good shape for it’s age. Now I just need to decide on what I want after the CLK... That’s the hard part. Cold start exhaust video for your time.